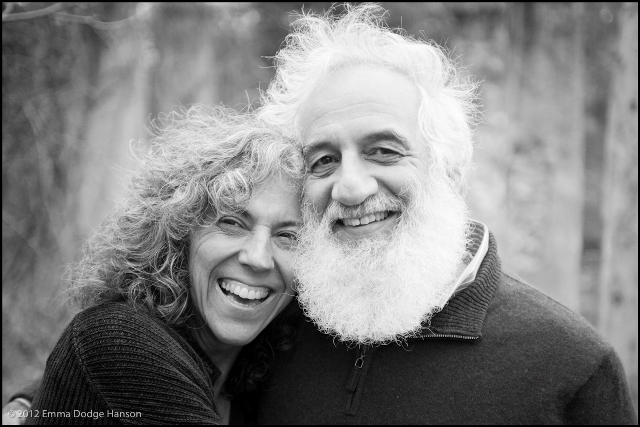 Please join us for a joyous Shabbat service July 22nd at Temple Sinai celebrating the 30th anniversary of Rabbis Linda and Jonathan as the rabbis of our temple. The Board of Trustees is hosting an Oneg to honor the rabbis from 5:30-6:30pm, followed by Shabbat services led by Michael Marx and Art Ruben, with participation by Trustees and Officers. A most thoughtful tribute to the Rabbis would be to have a significant presence of our multi-generational congregation on hand to celebrate this very special Shabbat together. So please join us – parents, grandparents, aunts, uncles, friends, and without question, the children!